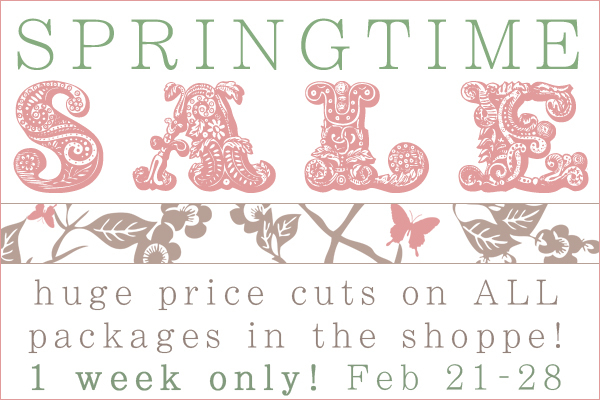 Olivia Collins || blog & web design: Everything 50% off in the Shoppe! Everything 50% off in the Shoppe! For one week only, everything in the Shoppe — including gift cards — is half price! Hurry up and place your order before this deal runs out.